Who can forget Jack and Sally in The Nightmare Before Christmas, or the lead roles in Coraline, Fantastic Mr. Fox, ParaNorman and Frankenweenie? Puppets are the true actors of the amazing medium named stop-motion animation and the lead roles in the feature films that we have admired in the cinema are as expressive and fascinating as their colleagues in flesh and bone... and they are often better known and appreciated. After the publication of the handbook Stop-motion. La fabbrica delle meraviglie, Stefano Bessoni analyses this animation technique in two illustrated volumes, corresponding with the first and the second level of the workshops he usually runs in Italy and abroad. 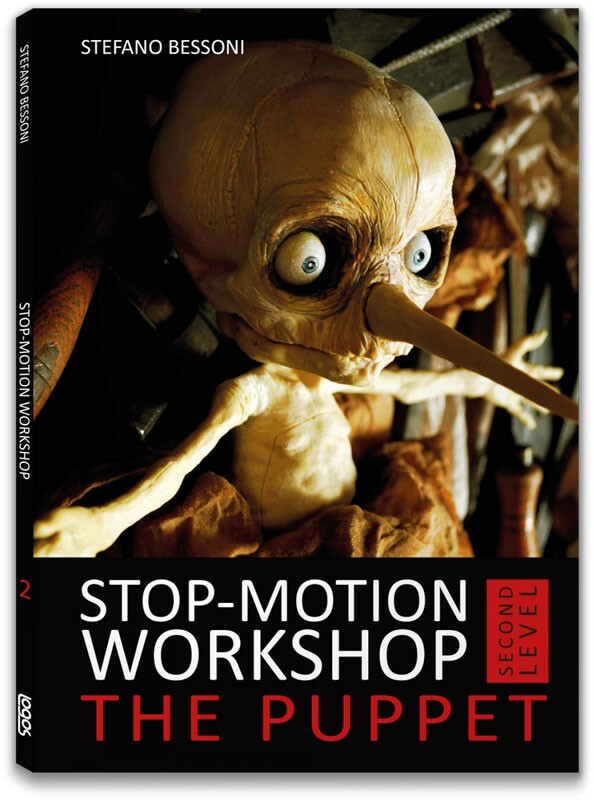 Stop-motion Workshop. First Level has already taught you the basic principles of stop-motion animation, focusing on the simplest techniques and the dedicated softwares and now you are ready to discover all the secrets that will allow you to create your ideal actors: you will get acquainted with the materials, study their features and learn to combine them in order to develop a personal technique and create amazing protagonists. 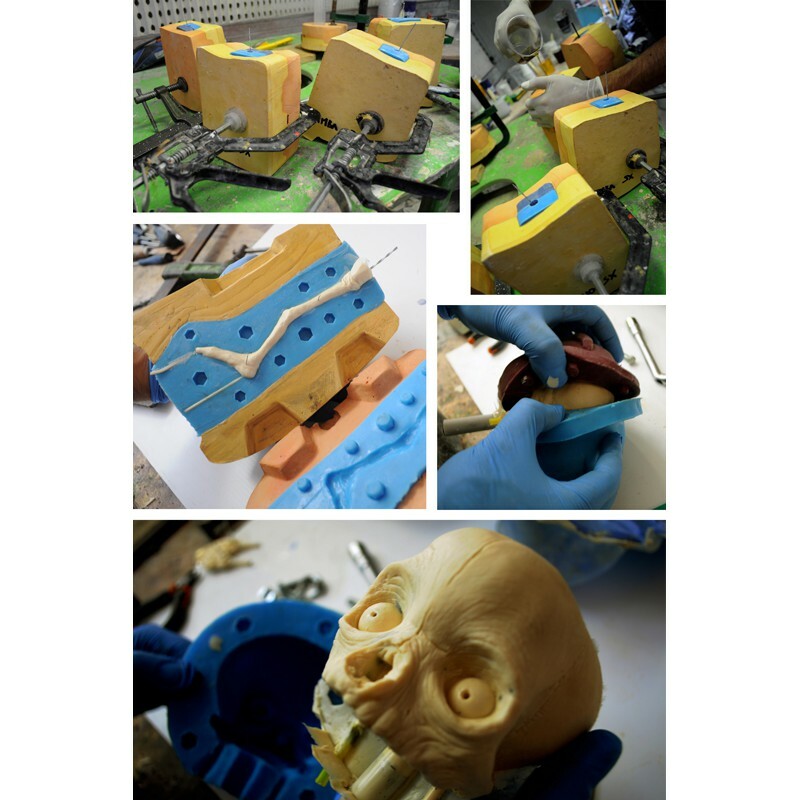 There are no limits to our fantasy: puppets can be made in countless different ways and in countless different materials, ranging from rubber to silicone, foam rubber, air-drying modelling clay, papier-mâché, plasticine, wood, rags, pieces of old toys, clockwork components, and even organic materials such as bone, mummified tissue, tree barks, seeds or leaves. 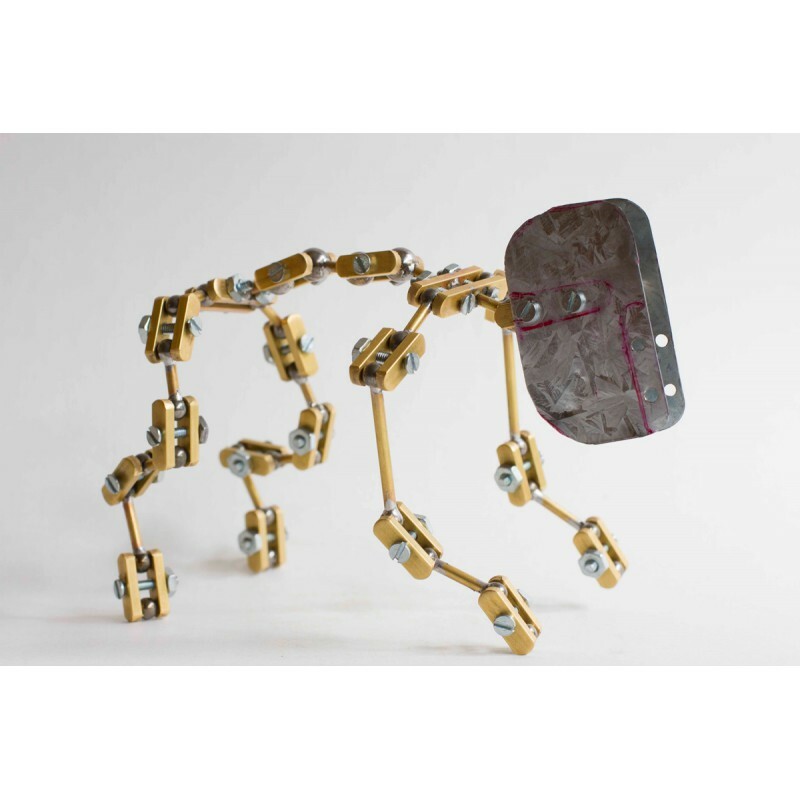 They have to be conceived and constructed using specific methods which will enable them to act their part while also being obedient to their animator’s hands. We must never forget that we have dreamed up and constructed these creations with the purpose of moving them millimetrically and with infinite patience between one frame and the next in order to animate them and bring them to life! Sharing his experiences with the reader and taking inspiration from the films he loves, with his peculiar clear and passionate style, the author will guide you step by step until you will be able to make puppets which are perfect for stop-motion animation and whose features correspond to those you have imagined. Welcome to the magical and mysterious world of puppet animation! 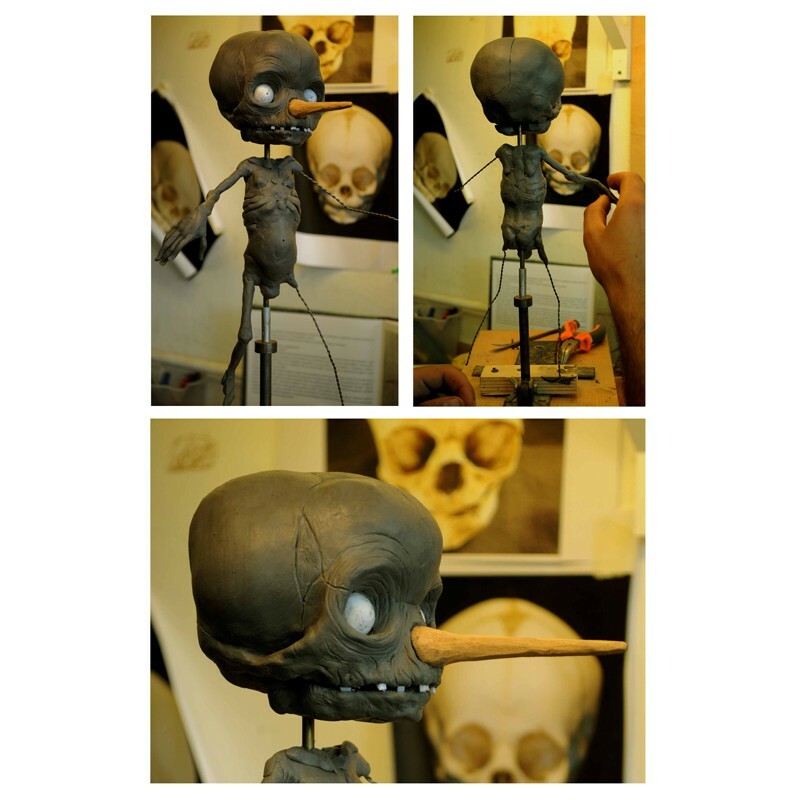 Stefano Bessoni is a director, illustrator, and stop-motion animator. He was born in 1965 in Rome, where he graduated from the Academy of Fine Arts. Since 1989 he has been making many experimental films, video and theatre installations, and documentary films. In the 1990s he worked for many TV production companies as camera operator, cinematographer, and film editor. He taught film directing at the NUCT (Roma Film Academy) in Cinecittà and at the Griffith Academy in Rome. 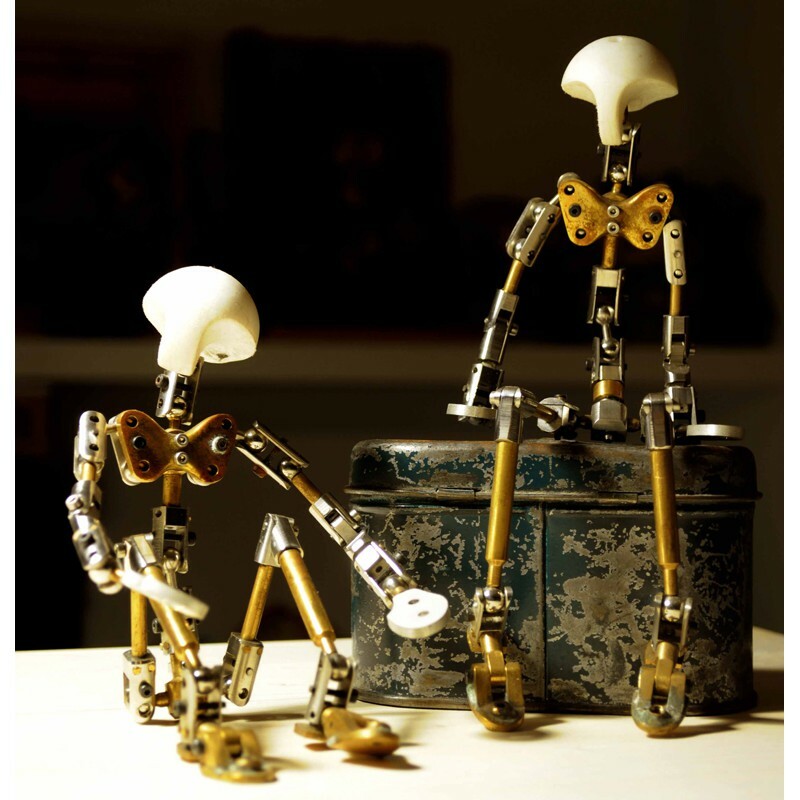 He also teaches many workshops on illustration and stop-motion animation at schools and festivals in Italy and abroad. He has won various awards with his most recent films, Canti della forca, which was recognized by the Italian Ministry of Cultural Heritage and Activities as a “film of national cultural interest”, and Krokodyle, Best Fantasy Film at the 6th CINEFANTASY in San Paolo, Brazil, Best International Film at the PUERTO RICO HORROR FILM FEST 2011, Special Mention at SITGES 2011 - 44° Festival Internacional de Cinema Fantastic de Catalunya, and a Special Mention also at FANTASPOA 2011. His books for #logosedizioni are: Alice Under Ground (also available in Italian and Spanish), Gallows Songs (also available in Italian), Homunculus, Mr Punch, Pinocchio, Stop-motion. 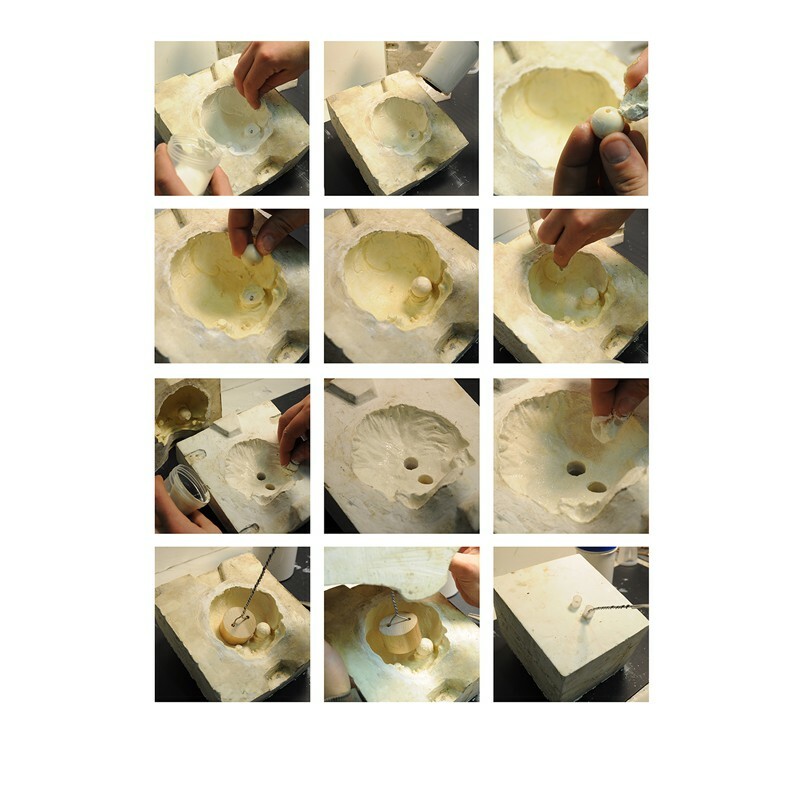 La fabbrica delle meraviglie, Stop Motion Workshop. 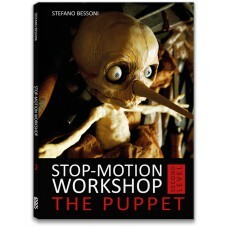 First Level (Also available in Italian), Stop Motion Workshop. Second Level (Also available in Italian) Wunderkammer, Oz, Rachel, Rebecca, Giona and Theo.